If you own an Android Wear smartwatch, you probably already know that the battery in these smart bracelets barely lasts a full day. This is especially the case if you use your watch all the time. So here are some tips and tricks you can try to increase the battery life of your favorite accessory. Open the option "Block app notifications”. As with all other mobile operating systems, you have the option to automatically manage the brightness of the screen according to the environment you’re in. Aside from this feature not being particularly useful for everyone, this option is a huge power consumer since it constantly tests the surrounding environment and adjusts the brightness of the screen accordingly. Then go to "Adjust Brightness". From here, you can choose the brightness intensity of the screen (between several levels - from 1 to 5), but we advise you to disable the “Auto" option. If you’re in a darker environment, you can quickly lower the brightness of the screen from the notification bar. To access this, pull the top panel down and scroll the screen twice to the right. It’s also worth noting that the Wear Mini Launcher app does the job very well. And it’s available for free on Google Play. As the name suggests, cinema mode stops the watch from disturbing you. The smartwatch goes into a semi-hibernation mode that turns the screen off and can only be switched on again using the power button. Once woken up, cinema mode automatically deactivates. Click on the watch icon. Since the watch remains off during this period of hibernation, your watch’s battery life will last longer. This is useful if you’re going to the cinema (as the name indicates), or even during a meeting or if you don’t want to be alerted by your watch every 30 seconds. Try it and let us know what you think. Limiting Wi-Fi, NFC or location services also saves battery life. Simply speaking, this will allow you to moderate the watch’s time-consuming search for a network each time it seeks a connection. Click on the connectivity menu. 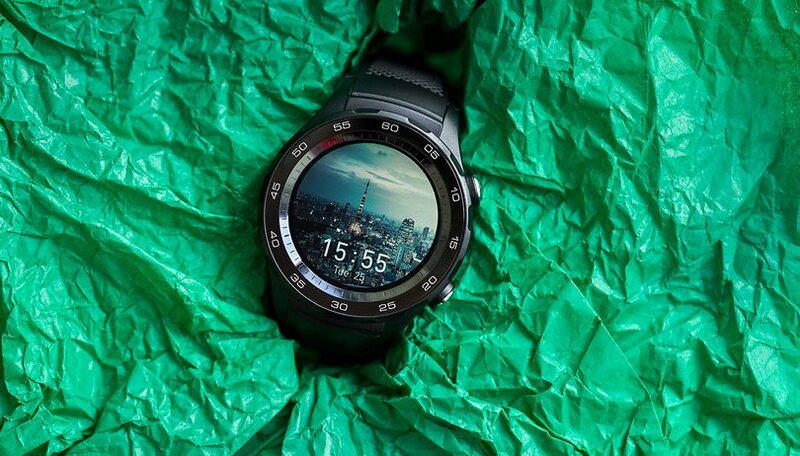 Disabling wrist gestures can also help increase the battery life of the smartwatch. "Wrist gestures " allow you to scroll through Google Now cards. To do this, the function in question will query the motion sensor (as you’d expect), which requires power and therefore battery. The battery life on my smartwatch is too short. For those who really want to compare what each option consumes, you can also manage the power consumption in more detail from the Android Wear app installed on the smartphone. Give it a second to load then you’ll get a detailed view of the power consumption of your watch. Beneath this option, you can also see the remaining storage space in the watch. This is rather useful, especially if you like to store music or any compatible/usable content locally on the watch. Do you have any other battery saving tips for your smartwatch? Share your tips in the comments below. Tip no6: buy a Tizen powered Gear S2/3 smartwatch from Tizen.